Get the best in beautiful visual appeal and high-performance strength with the installation of composite home siding! 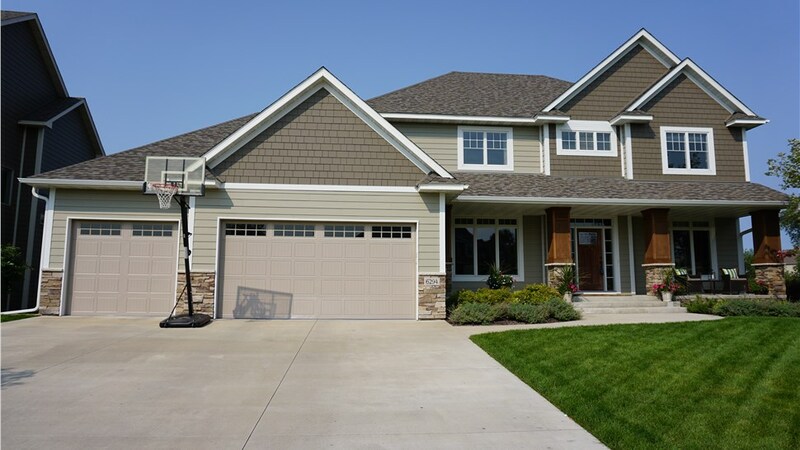 When you are looking for an upgraded siding option for your Minneapolis property, composite siding from NMC Exteriors provides the best in long-lasting durability and high-value benefits. Since 1999, we’ve been offering products from top-rated industry manufacturers, giving you the peace of mind you need knowing that your property is fully protected from the elements. Ideal for homes in a seasonal climate like that of the Midwest, composite siding can deliver the ideal mix of cost-effective pricing, impressive weather resistance, and custom style that makes your home a stand-out in the neighborhood. Beautiful curb appeal with a low-maintenance, customized finish. Protection from ants, termites, bees, and other pests. Waterproof construction with a guarantee against peeling and fading. Long-term performance from siding designed for decades of wear and tear. Top-quality products from leading manufacturers in the industry. Fast and convenient installation to minimize the stress of home remodeling. Affordable pricing with financing solutions for nearly any budget. Highly trained crews that have manufacturer certifications and extensive experience. Get an NMC Assessment Today for Composite Siding Replacement Services! 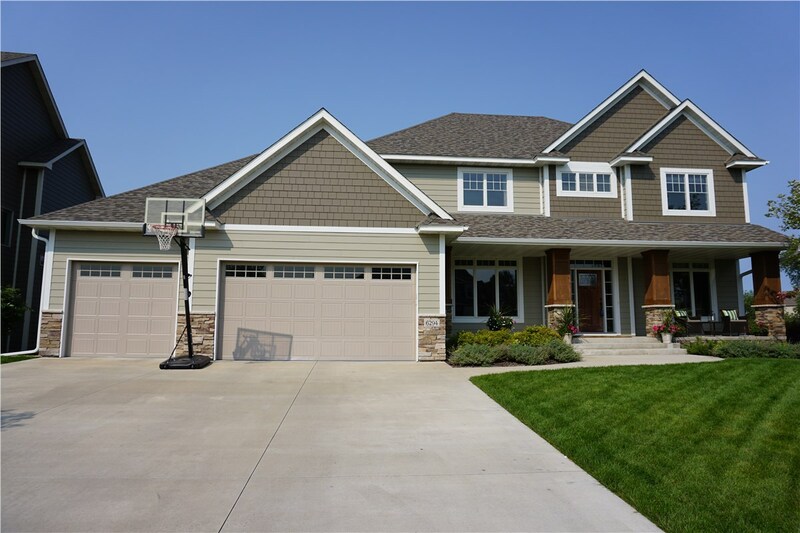 As your choice for siding experts in Minneapolis, the team at NMC Exteriors can give your home the style makeover it needs—with products that are designed for maximum performance. 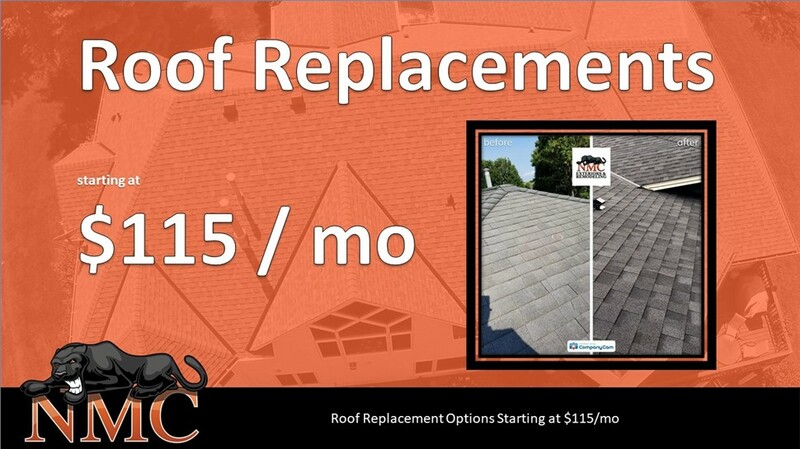 Call today and we’d be happy to discuss your goals, budget, and vision for a siding replacement, or fill out our brief online form now to request a no-obligation consultation.